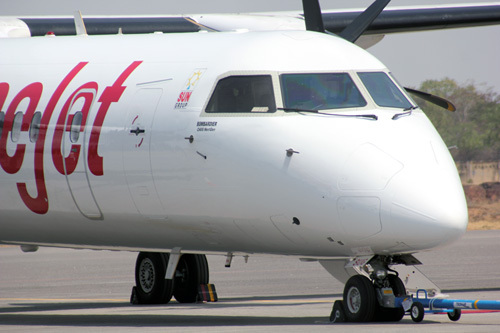 High fuel prices, lower load factors and adverse exchange rates have been the reasons for the airlines losses. 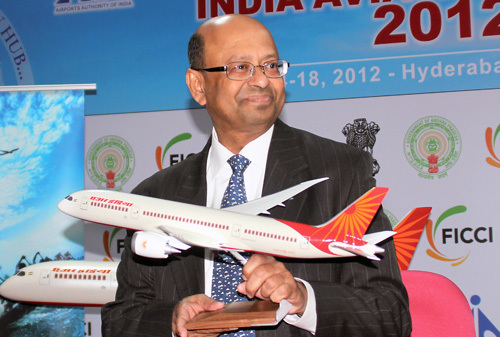 Airlines should raise their fares by 15 per cent to survive,” said Dinesh Keskar, President, Boeing India. 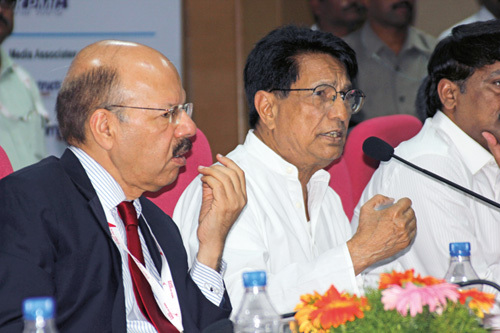 The Civil Aviation Minister Ajit Singh today categorically ruled out bailing out any private airline stating that it was a ‘free enterprise’ and that the airline companies had to rework their business models accordingly. India’s growth potential is obvious. 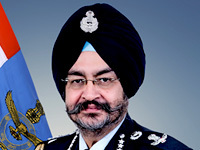 As a part of the BRIC nations, India is the key. 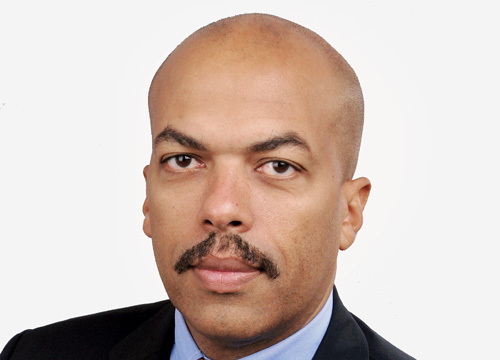 Latin American and European markets have already matured and hence expansion and hopes for resizing and redoubling will come from new segments like India, which is a strategic country. 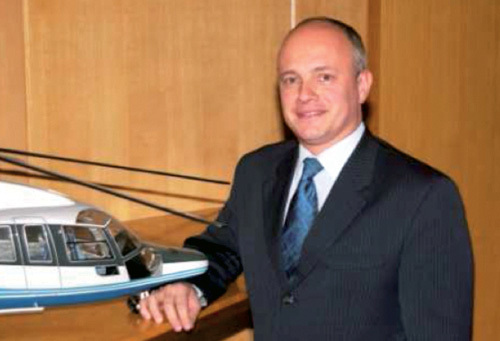 Jet Aviation has entered into an agreement with New Delhi-based Arrow Aircraft Services Private Limited (Arrow Aircraft Services), appointing Arrow Aircraft Services as its MRO sales representative for India effective April 1, 2014. 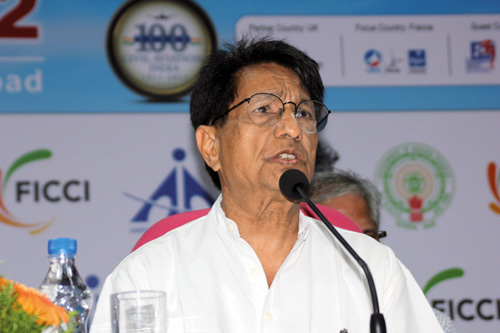 The Minister for Civil Aviation, Ajit Singh today announced that private airlines would soon get traffic rights to operate on international routes. 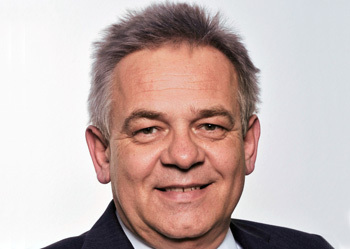 The plan is to add about 500 to 600 new flights during the year to Europe, Asia and Africa. 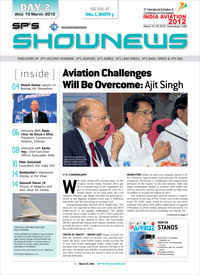 With bad times hitting the general aviation sector, in 2013 as many as 19 business jets were sold by their Indian owners in overseas markets. 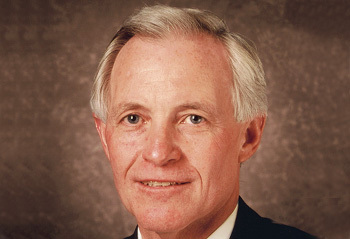 In the same year, the addition to the Indian inventory was just three jets, indicating a negative growth for the first time. 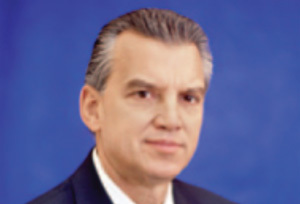 Regional Senior Vice President for International Sales of Gulfstream Aerospace Roger Perry and his team briefed the media at the Taj Krishna in Hyderabad on the eve of the third edition of India Aviation 2012. 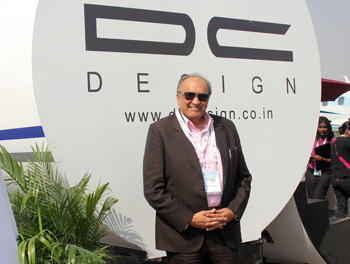 From designing cars to interiors of a mid-size business jet for Dilip Chhabria it is a natural extension of his passion. 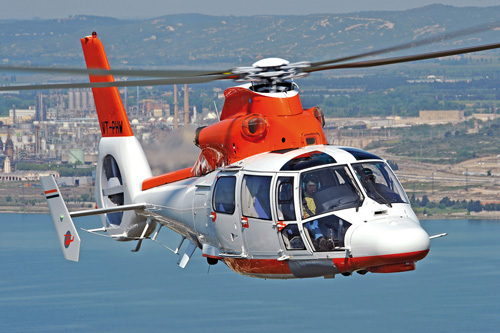 And Airworks, a leading provider of aviation services, provided him a platform. 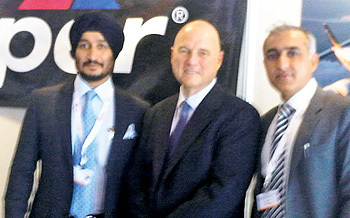 Promising’ is the opening remark of Indocopters CEO Mike Meyer on Day One of India Aviation 2012. Four more days to go and the momentum is expected to pick up. 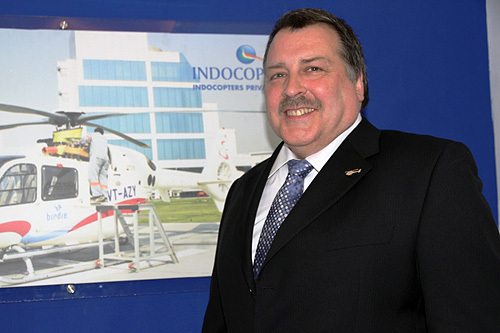 Indocopters, a leading specialist helicopter maintenance, repair and overhaul organisation, is looking beyond the four days. 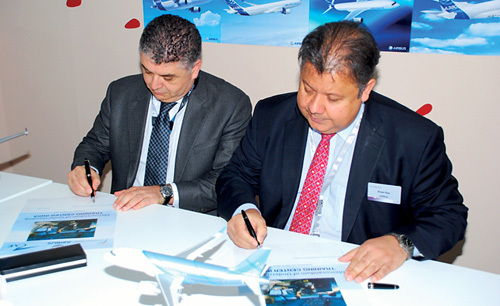 Airbus has signed an agreement with CAE Simulator Training on the opening day of India Aviation in Hyderabad, to set up a second Indian pilot and maintenance crew training centre. 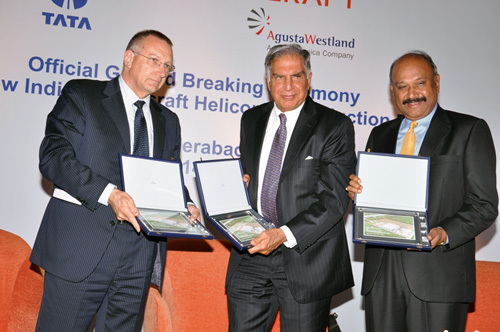 Indian Rotorcraft had a ground breaking ceremony at Hyderabad’s Rajiv Gandhi International Airport, marking the start of construction of a new helicopter production facility and a new step in the development of the Indian aerospace industry. 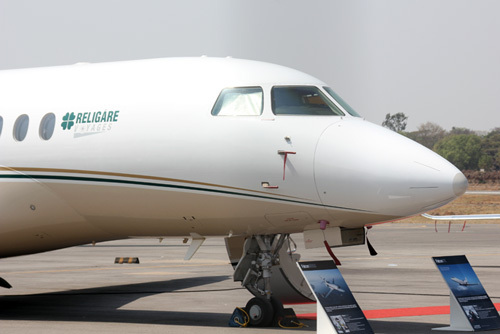 Bombardier is displaying industry-leading aircraft - the Learjet 60 XR, Challenger 300 and Global 5000 business jets, as well as the Q400 NextGen turboprop at India Aviation. 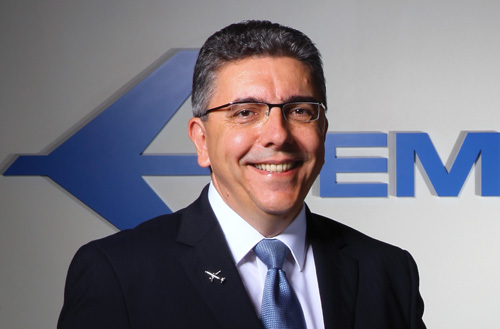 Further supporting its commitment to the Asia- Pacific region, Bombardier is showcasing its customer services and integrated aftermarket portfolio. 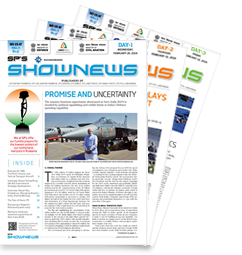 The Government of India has been talking to different stakeholders in the aviation industry and is in the process of drafting a new policy which would prop up the aviation sector, both commercial and general aviation.